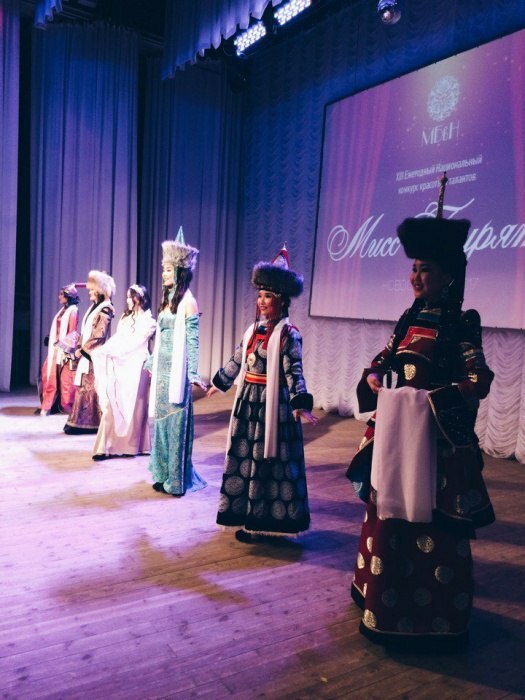 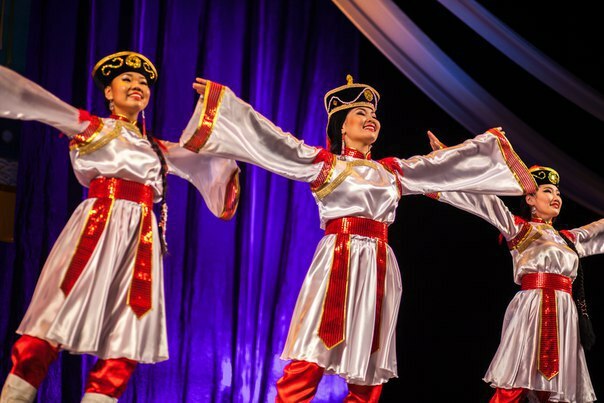 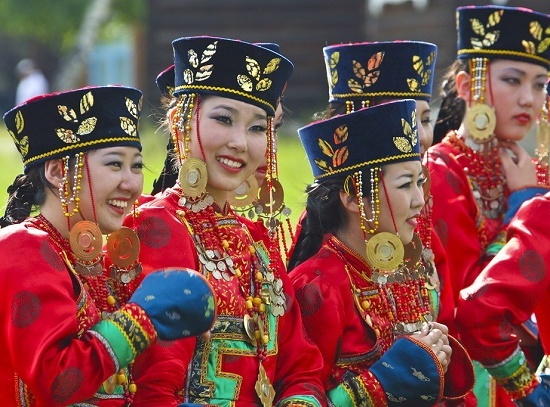 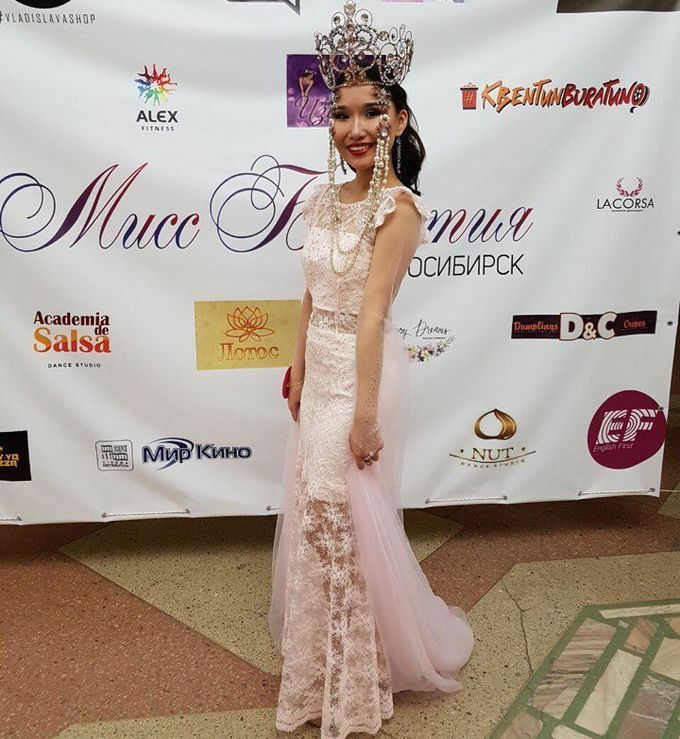 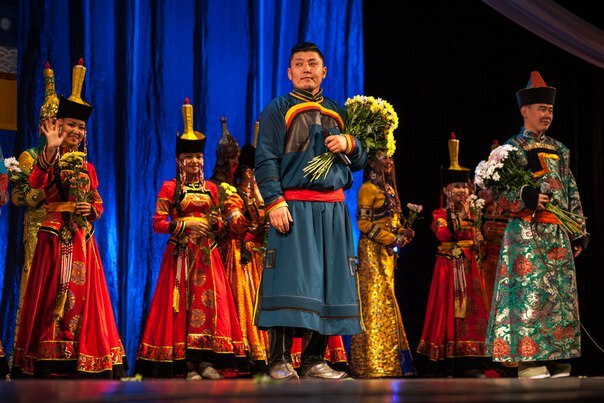 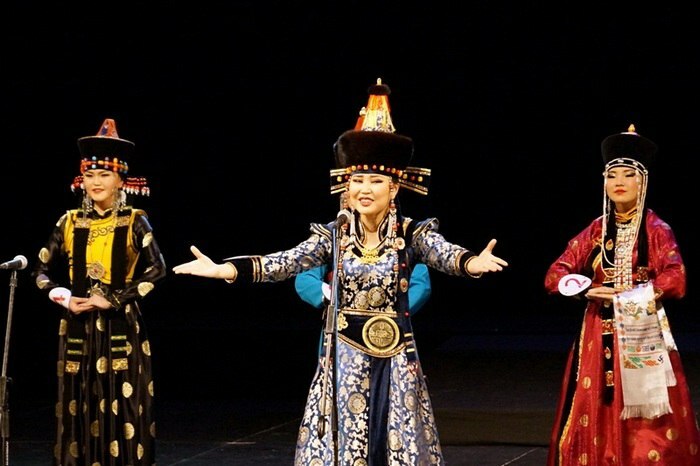 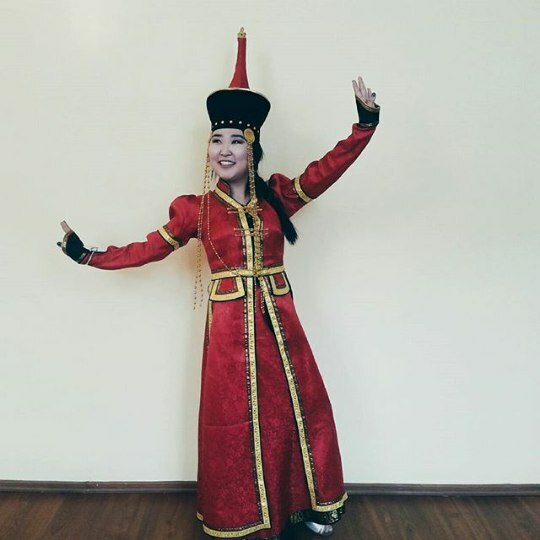 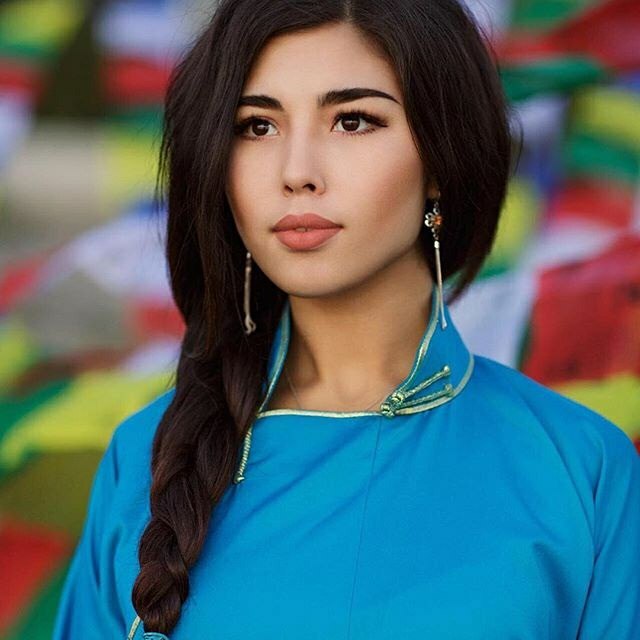 Noteworthy, almost every Buryat woman has a traditional costume, which she wears on holidays. 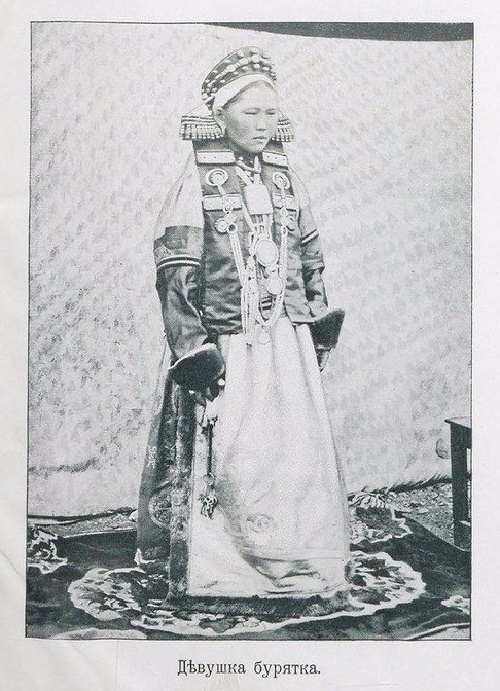 Meanwhile, thanks to the costume, we can understand not only where the girl comes from, but also whether she is married or not (if yes, she wears a sleeveless jacket). 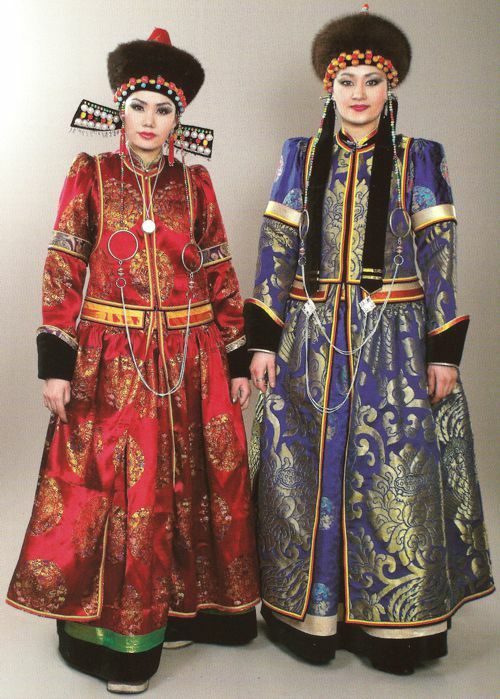 In addition, fastening or buttoning clothes from left to right, Buryats close themselves from evil spirits, and unbuttoning, they open up to a good, Western spirit. 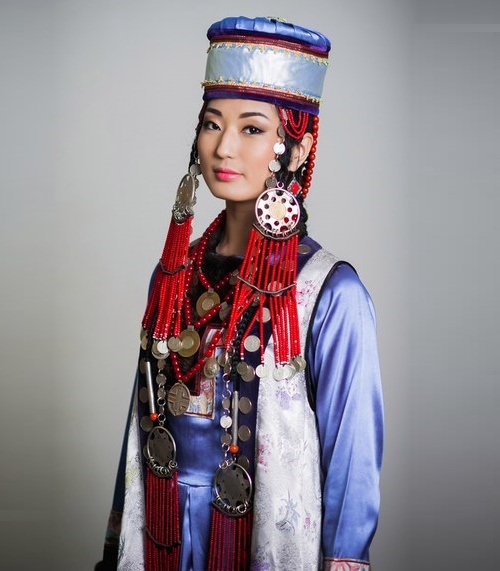 According to popular beliefs, the western gods are friendly to people, and the eastern deities are, on the contrary, hostile. 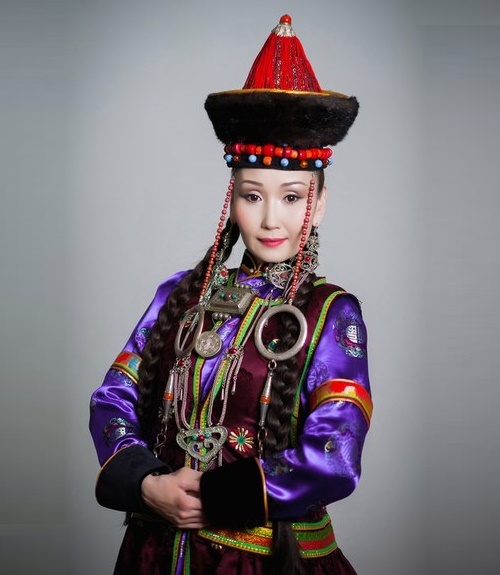 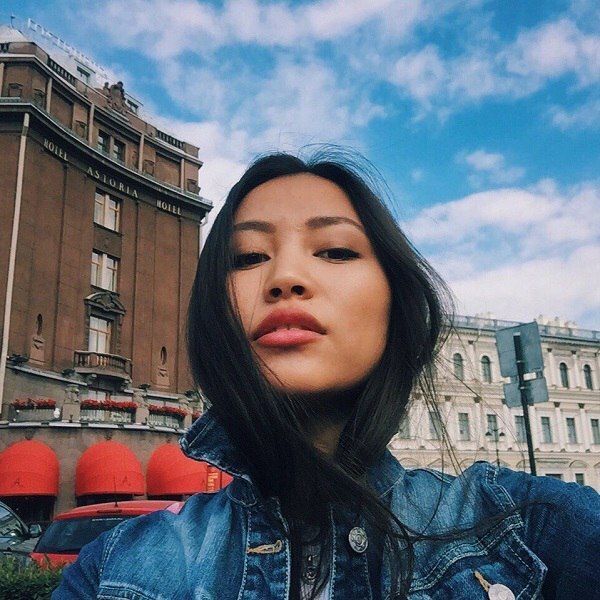 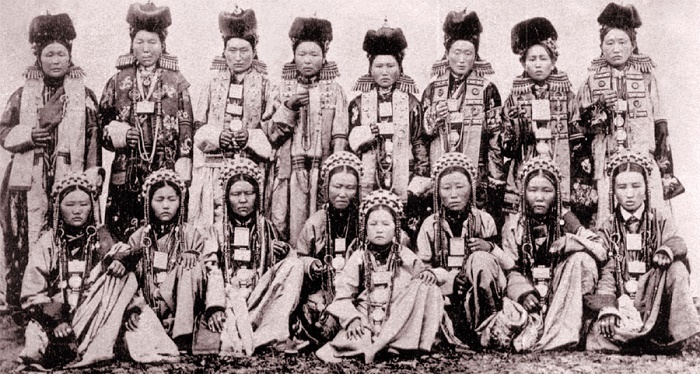 Hair, according to the beliefs of Buryats, is the focus of the vital energy of a woman. 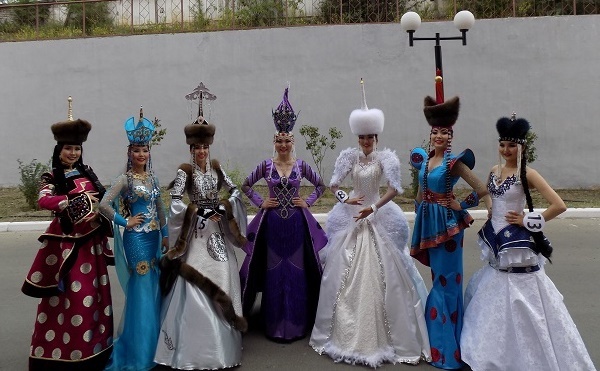 To save it women use a massive decoration. 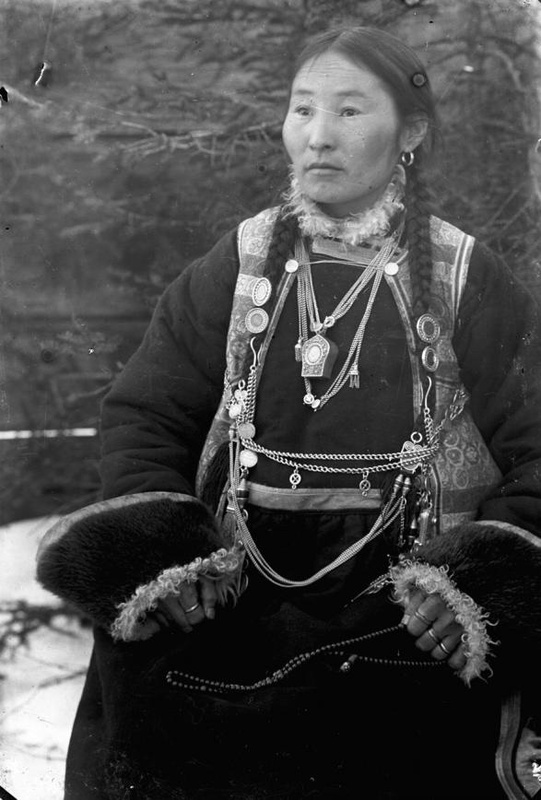 Long silver threads with turquoise and coral beads cover also the woman’s breast, protecting her from evil spirits and diseases. 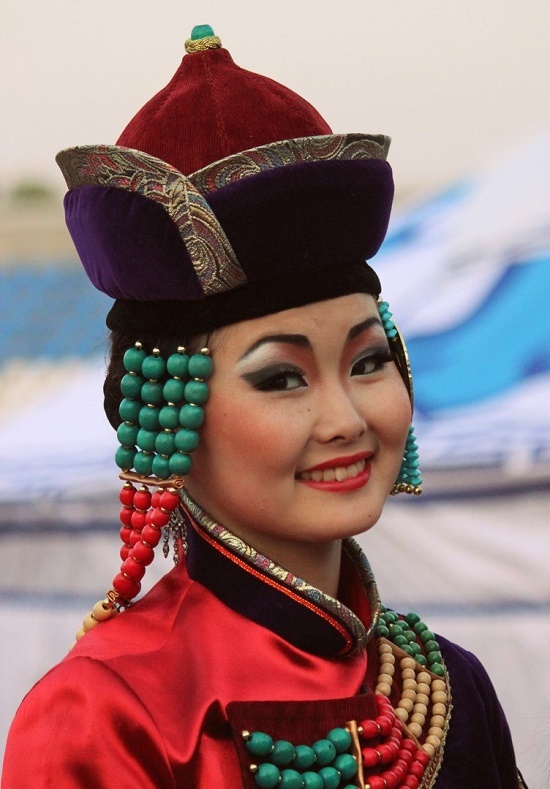 Decoration of the ornaments is symbolic. 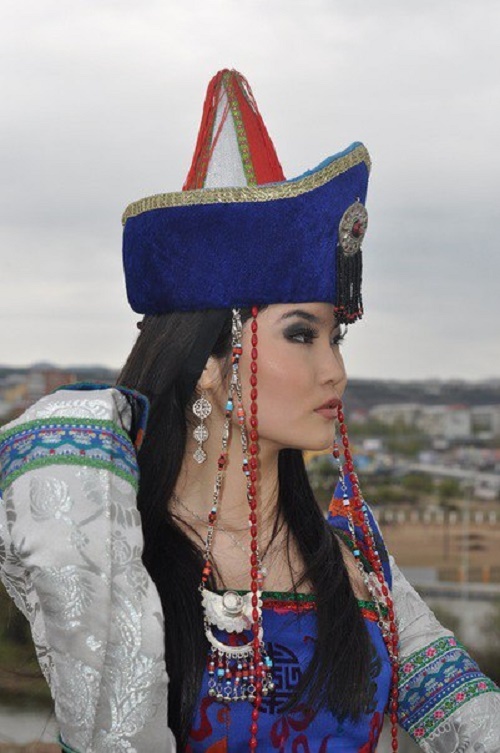 In particular, the image of the mutton horn is designed to attract wealth, colors – fertility, and two fish – well-being. 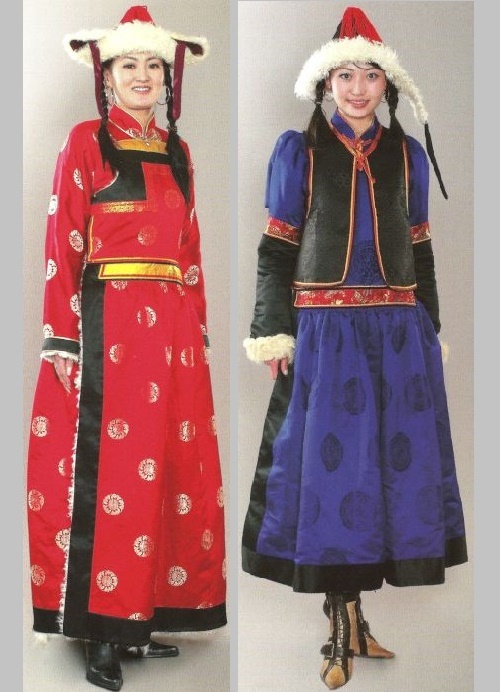 Skillful craftswomen embroider patterns on clothes and pass their skills to younger generation.